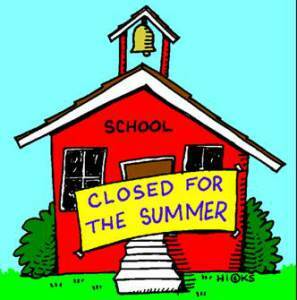 Have your children already finished school for the holidays or is this their last week? Do you have any plans to keep the kids entertained for 6/7 weeks? 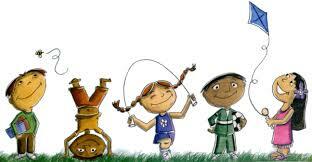 Here at Masterflex, four members of staff have children who are eager to break up for their school holidays. This entry was posted in Antistatic & Electroconductive hose, Automotive - Motor sports / F1 / Boats / Rail, Charity and Other, Chemical - food & pharmaceutical, Dust & Fume Extraction, Environmental, High Temperature Hose, HVAC - Heating, Ventilation and Air Conditioning, Materials Handling - Plastics, Rubber , Powders, Microbe & Hydrolysis-Resistant Hoses, Paper, Printing and Packaging, Plastics, Street cleaning leaf and grass collection, Woodworking Industry and tagged abrasion resistant hose, DUCTING, Dust extraction hose, Flexible ducting, Flexible hose, High temperature ducting, High temperature hose, hose, Polyurethane ducting, Polyurethane hose, PTFE Hose, PTFE Hoses, PU DUCTING, PU hose, PVC ducting, PVC hose, Silicone Ducting, Silicone Hose, silicone hoses, Weld Fume Extraction. Bookmark the permalink.